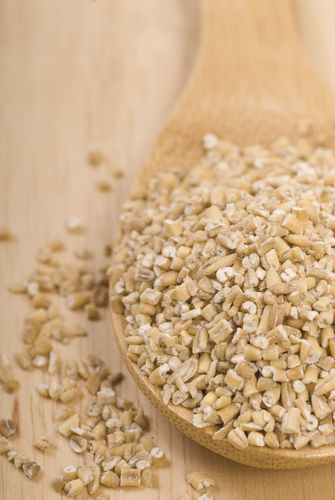 oats or rolled oats, but the different in texture and taste is amazing. Place all ingredients in a slow cooker or crock pot. Place the lid on firmly and turn the heat setting to low. Irish oatmeal takes 7 to 8 hours to cook, so preparation can start at bed time. In the morning, turn off crock pot and stir Irish oatmeal. Spoon into a bowl and top with brown sugar or other sweet alternative as desired. Nutritional Benefits: Vitamin C, Antioxidants, Fiber, Protein, Iron, Calcium.